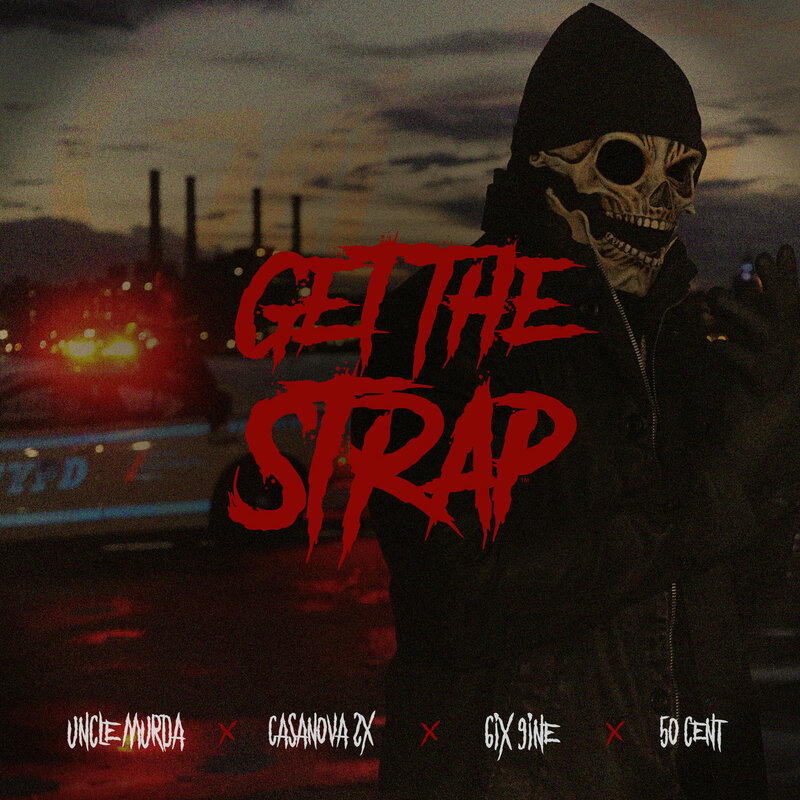 After teasing the single, 50 Cent has finally released the ‘Get The Strap’ single that features Uncle Murda, Tekashi 6ix9ine, and Casanova. On the song Uncle Murda kicks off the track after 50 Cent delivers a chorus and Casanova lays down his brief bridge. Then Tekashi drops a second verse to finish it off.